Giant ancient cores are one of the hardest items to obtain in Breath of the Wild, but also pretty essential for acquiring and upgrading important weapons and armour. 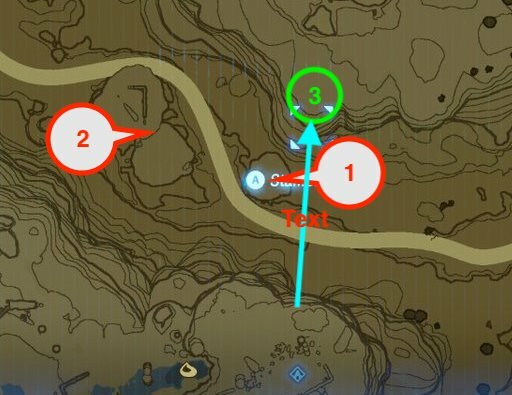 This post explains one reasonably fool-proof and safe way to farm them. 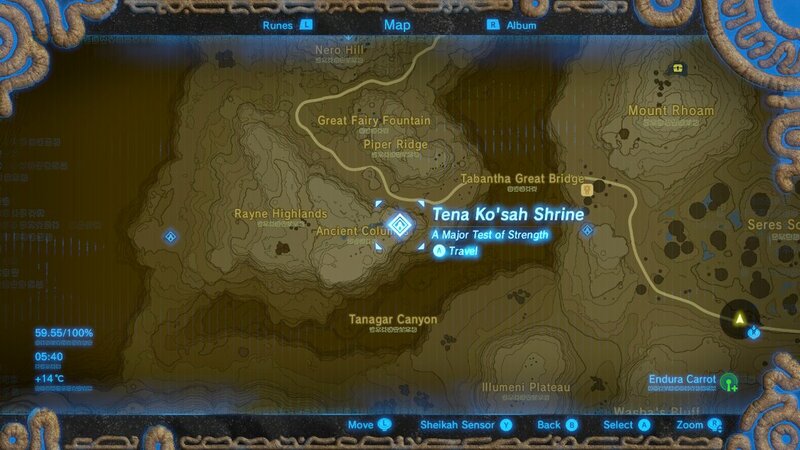 The drop rate of giant ancient cores in this location over time is 1 in 8. Note: This post is about farming giant ancient cores. You might also like to check out my separate post about farming ancient cores and other Guardian parts. What could go wrong? Occasionally there are a few wolves, and further down the slope from the shrine are some Moblins – I tend to avoid these so I can focus on my farming run. But the biggest danger is from the two flying guardians that circle the stone pillars that the road down below winds between. Luckily they move in very predictable paths and watch the road. Once you have destroyed both guardians, glide down to the road way and collect all your loot – be quick as some of the light items such as ancient screws can roll away if it’s very windy. I consistently get a 1 in 8 drop rate for giant ancient cores from this location – that is, I get on average 1 giant ancient core every 4 visits. A reminder: You might also like to check out my separate post about farming ancient cores and other Guardian parts. This entry was posted in Breath of the Wild, Games and tagged ancient, armour, botw, core, farming, giant, upgrades, weapons on September 1, 2018 by BotWander.